Minister Erdan following escalation near Gaza: We are quickly approaching the need for a broad operation - like 'Protective Edge,' or more. Member of the political security cabinet Minister Gilad Erdan spoke this morning, Thursday, in an interview with Reshet Bet about the significance of the firing of two rockets from Syrian territory towards the Sea of ​​Galilee (Kinneret). "What happened last night at the Sea of ​​Galilee is very serious, but we are dealing with a state of chaos on our northern border. 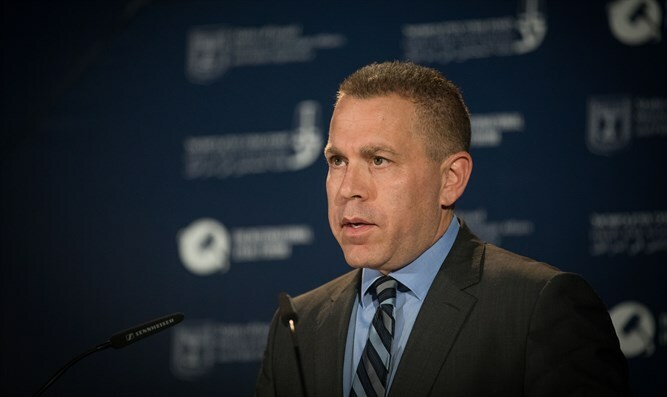 The determination of the IDF and the deterrence it created there is clear to all," Erdan said. The minister stressed that "Assad is part of the axis of evil and he is an enemy of the State of Israel, and we do not prefer him. We make it clear that the armistice agreements over the years will be enforced by us with great care. There is unanimity in the government that no Iranian force is legitimate on Syrian soil."